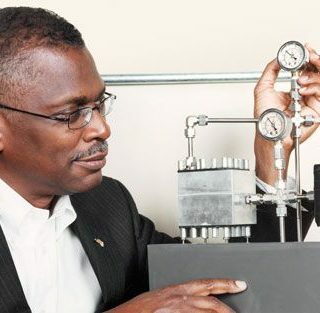 In this segment from “The Henry Ford’s Innovation Nation” you’ll learn more about Lonnie Johnson, inventor of the Super Soaker. 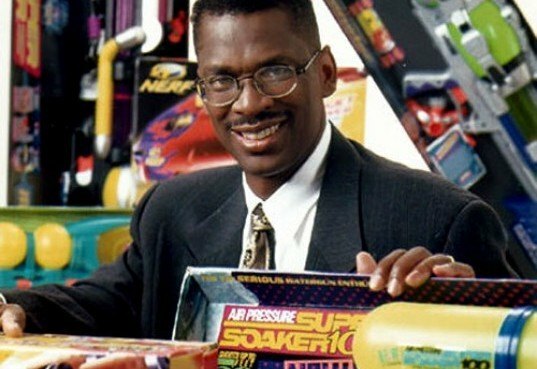 Lonnie Johnson is an American inventor and engineer, best known for inventing the Super Soaker water gun. 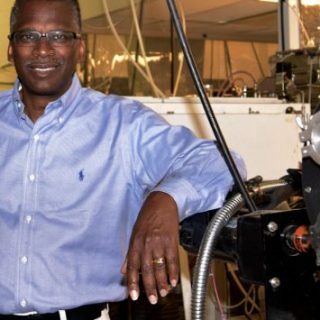 He is the CEO and Founder at Johnson Reseach & Development and CEO of Johnson Battery Technology.